Canadian Black Book is getting on the modern data train. 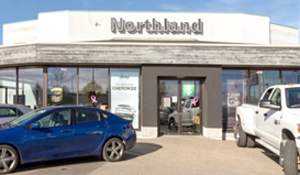 The company known nationally for its vehicle valuations and retention numbers has released its first Used Vehicle Retention Index for Canada. 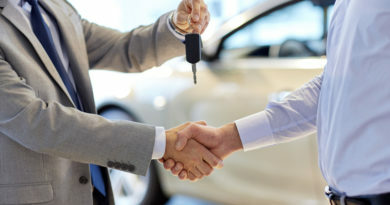 “The index will serve to offer unbiased and accurate insights and statistics regarding the health of the used wholesale vehicle market in Canada,” the company said in a release. The inaugural edition covers the month of November, 2017. “We’ve used this type of index data internally for many years, and are now packaging it up to provide Canada’s auto industry a free monthly resource to help monitor the ongoing vital signs of used vehicle pricing domestically,” said Brad Rome, president of Canadian Black Book. The Canadian Black Book Used Vehicle Retention Index is calculated using Canadian Black Book’s published wholesale average value on two- to six-year-old used vehicles, as a per cent of original typically-equipped MSRP. The wholesale average is a benchmark value for used vehicles selling in the wholesale auctions with the vehicle quality in average condition. The index is weighted based on used-vehicle sales volume and adjusted for seasonality, vehicle age, mileage, condition, and inflation. Aggregated from daily vehicle value updates, and captured throughout thousands of wholesale vehicle transactions across the country, the index represents data across all regions of Canada. 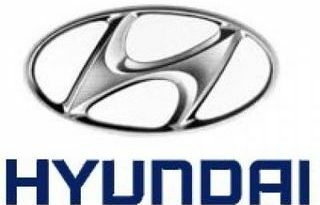 The company stressed there will be no bias toward any brand, data source or region. “We are always being asked about the overall state of used vehicle value retention, which we are happy to answer. This new regularly published index will just make it easier and provide a more visual means to get those answers and see the direction of prices in Canada,” explained Brian Murphy, vice-president of research and editorial at Canadian Black Book. This first Index illustrates the effects of the economic pain of 2008-2009. This becomes even more visible after examining full size trucks during that time as prices fell more than 15 per cent nationally. Late 2009 saw a false recovery of prices, followed by falling prices again, however since the middle of 2010 there has been a remarkable and steady growth in prices overall. Today the index is currently at its highest level (102.4) since it was first calculated using 2005 data. The strongest segments are full size luxury crossovers/SUVs, midsize crossovers and small pickup trucks. The segments with weakest performance are the near luxury cars and subcompact cars, both perform considerably below the market average. Both, however, have strengthened in recent months. A more detailed index at the more granular segment level will be made available for Canadian Black Book clients upon request. The data set will be posted monthly here and distributed to automotive media for wider industry consumption.